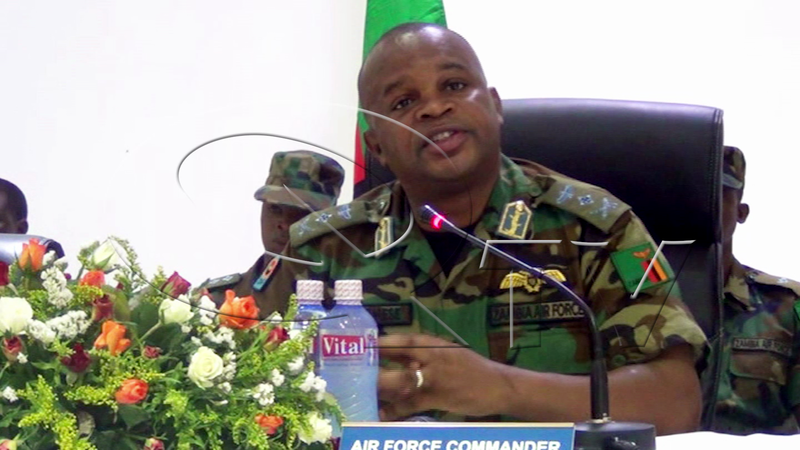 In this regard, to carry out this onerous constitutional mandate, the Zambia Airforce, in 2012, embarked on a programme to replace its aging fleet of transport and fighter aircraft and other associated air defence equipment. This procurement of aircraft and associated air assets is a lengthy process and still on going due to the time it takes to select appropriate aircraft and equipment and the laborious legal procedures in line with the Zambia Public Procurement Authority (ZPPA) Act. Again, in line with the Constitutional mandate of the Zambia Army, a decision was made to establish a Marine Unit for Special Forces domiciled at Kala Barracks in Kawambwa. The procurement process was done in full compliance with the ZPPA Act and this Unit for Special Forces was publicly launched by the President and the groundbreaking ceremony was also a public function. This was also the case with the decision to upgrade the Mina Soko Military Hospital. So there no truth in the stories being peddled around on these two projects. Now that they are tired of attacking Chinese-financed projects, they have turned to attacking all procurement projects involving the State of Israel.